Welcome to Complete RainGutter LLC! 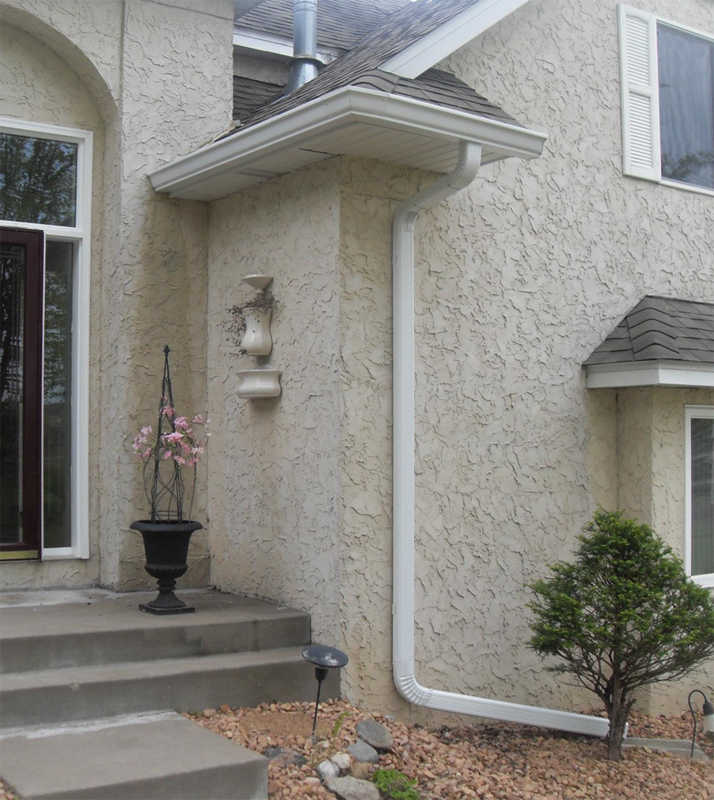 Enjoy less hassle with Seamless Aluminum Rain Gutters! Roof gutters, or rain gutters as they are commonly called, come in a variety of styles and types. 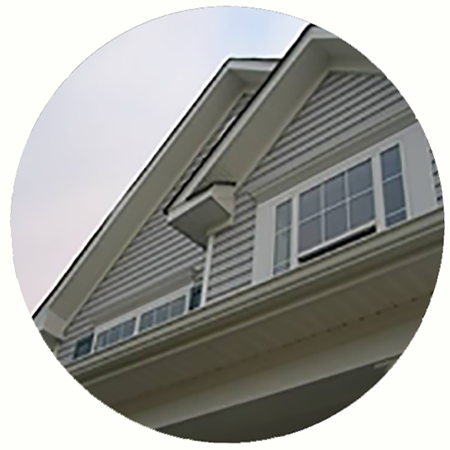 The rain gutters will protect the siding by keeping rain water from splashing back and protect the ground from being eroded and prevent a moat from forming around your home after a heavy rain. This is especially important if you have delicate landscaping below the roof edge. Taking care of your roof gutters as soon as possible when they are clogged or damaged is very important for your home maintenance. 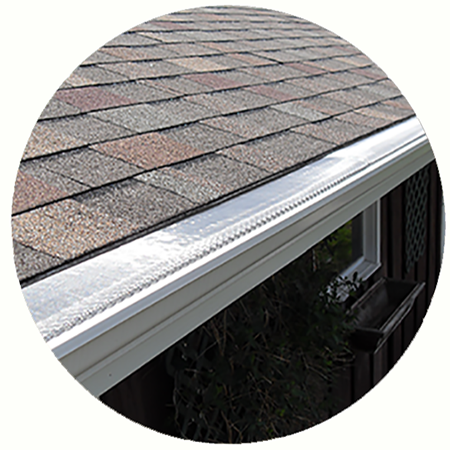 Having an effective gutter system is only a phone call away. 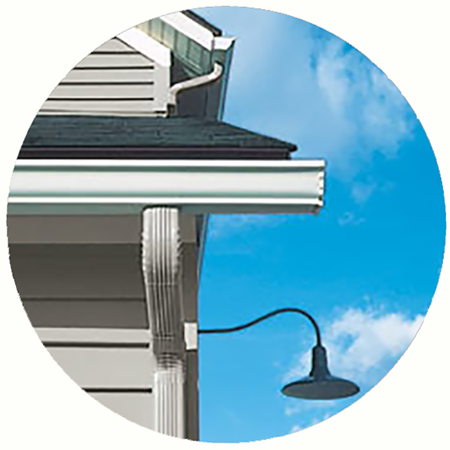 Call us at: 715-499-4216 to install seamless aluminum gutters to your home. Copyright © 2017 Complete Rain Gutter Service. All Rights Reserved.